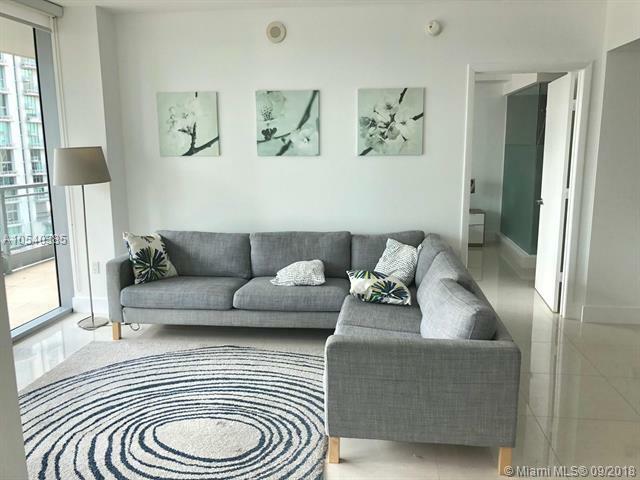 Gorgeous fully FURNISHED UNIT. 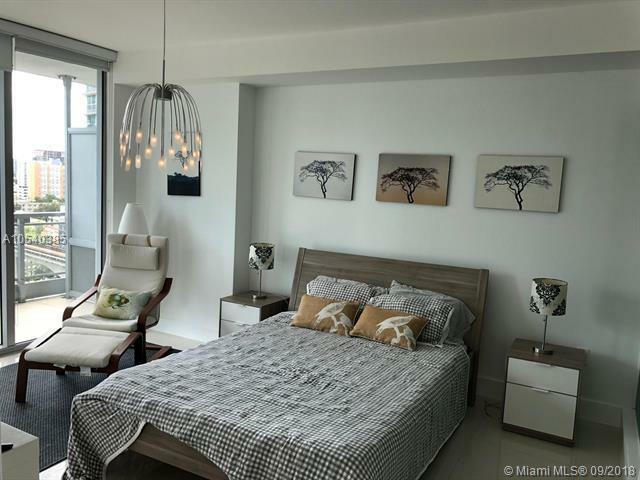 This unit is located in Brickell's most prestigious and private riverfront community. 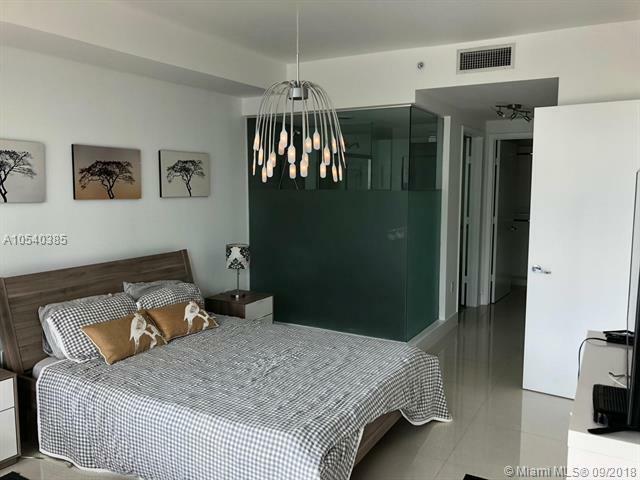 Unit offers stunning views of the city, bay and Brickell City Center, porcelain flooring throughout, kitchen with top of the line appliances. Five star amenities including: fitness center, bar, pool, business center, 24hr concierge, valet parking and much more. 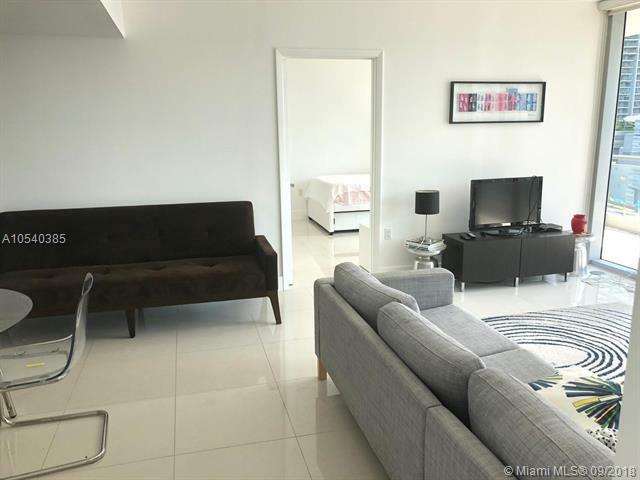 Centrally located, close to dining, shopping and minutes away from South Beach and Downtown Miami.